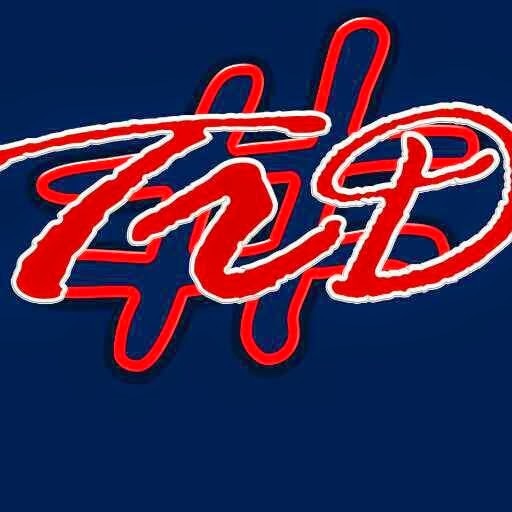 Do you have a great home with all of the races you've run and how you've done? Do you have a place that celebrates all of those accomplishments? Do you have a way to see all this, without crunching data found in columns and rows upon rows of a spreadsheet? Can you find your rivals across races and boost your competitive side? Would you like to? Athlinks is the best way to track all of your race results in one place. 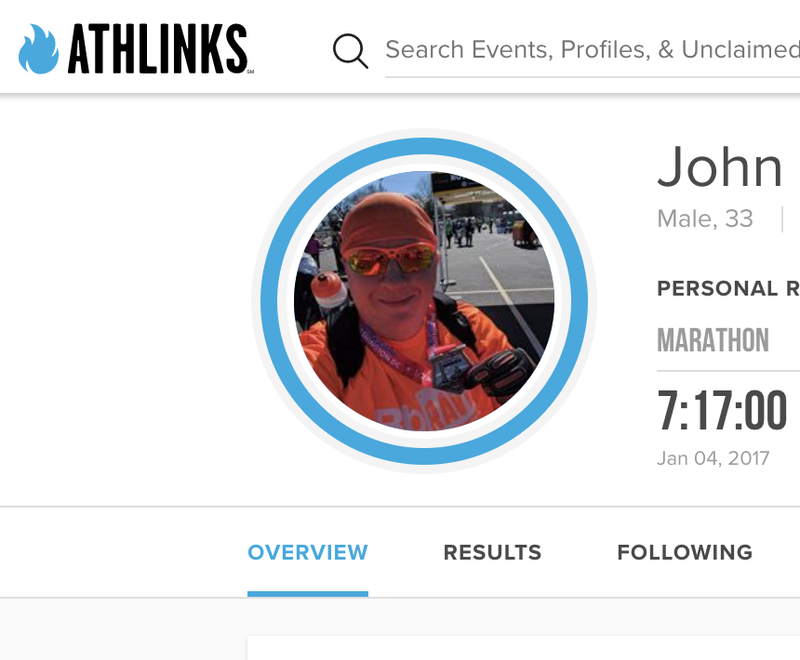 Athlinks offer a community where you can build out your runner profile. Registering was quick and easy. 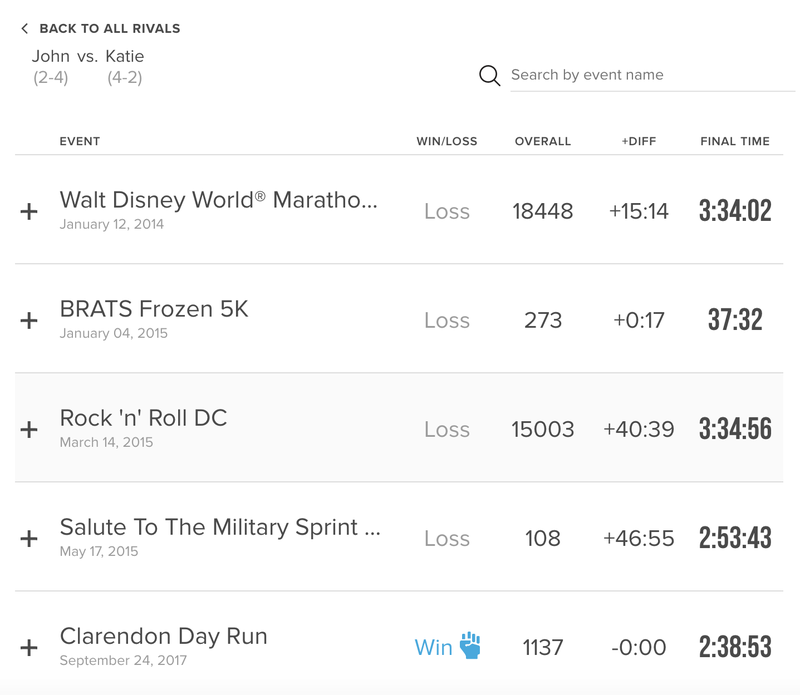 Once you have a profile created, you can easily claim your race results from years past. I'm not exaggerating. When I first logged it, it showed me 27 potential results. All I had to do was click and claim which ones were me. As it turns out, there is another John Niedzwiecki up in New England, which is not me but was also one click to dismiss them. 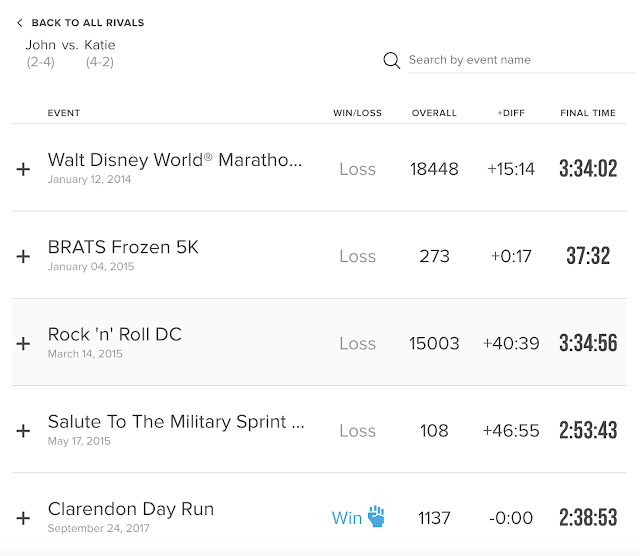 The results went all the way back to my very first race back in 2013, the Rockstar 8K! It was super easy to go through and claim all my results and give a pass on those that are not mine. Once that was complete, I had a nice profile chock full of races and stats, resulting in this nice summary of my racing accomplishments, including personal records and racing statistics. Athlinks creates their own community around their motto of "Compete. Connect.". It's very easy to find and connect with others. You can add others as friends, finding people near you or those you already know (like me). Adding friends is great, but then Athlinks will start showing you your rivals. It will show you people you've raced against from your friends, giving you a win-loss record. From there you can look into your competition deeper, seeing individual races and your time differential. Another great thing you can do is select your upcoming races. You can let your friends (and rivals) know where you'll be. It's easy to search for event. 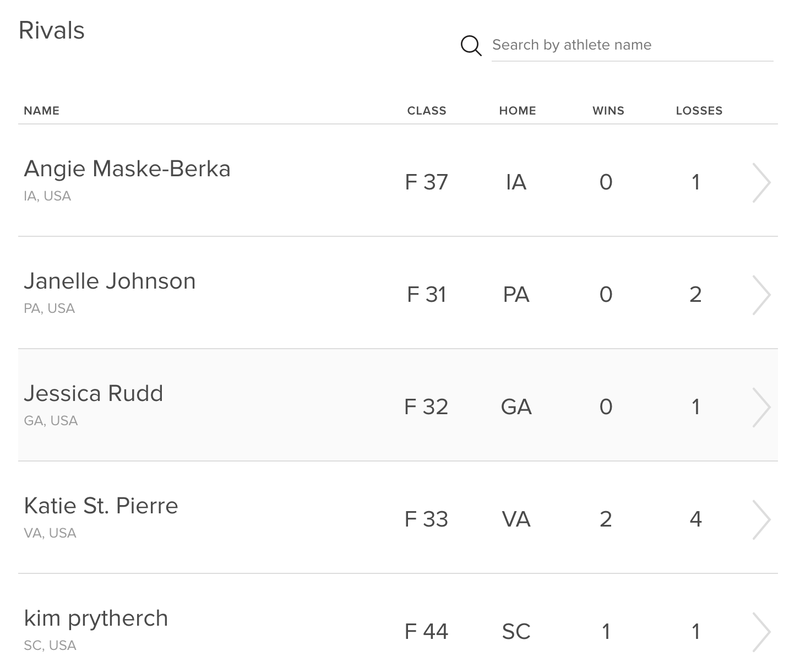 You can start by clicking into the search box and quickly finding races by name with autocomplete. Otherwise, you can also select "Events" from the "Quick Links" to provide you a larger search interface. From here, you can use date range, location, and categories to find any of the events you want to race. When you find the race you'll be running, you can click the name to view the details of the event. 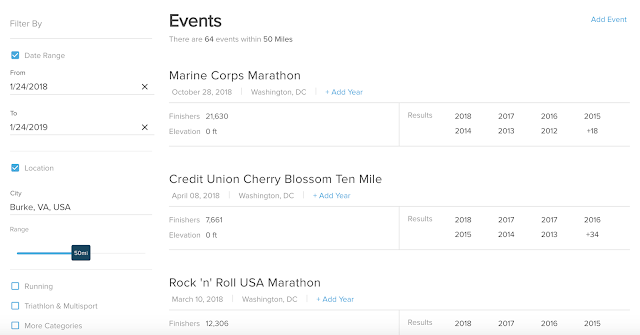 You can browse past years results and even filter by name and bib number. 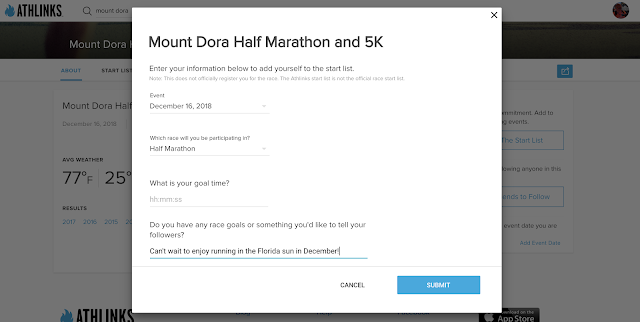 For the upcoming races, you can "Join The Start List" on the right hand side. From there, you can select the race if there's multiple distances, add a goal time, and set a goal or other message. Once that's done, it will appear on your profile and for your friends under "Friend's Upcoming Events". 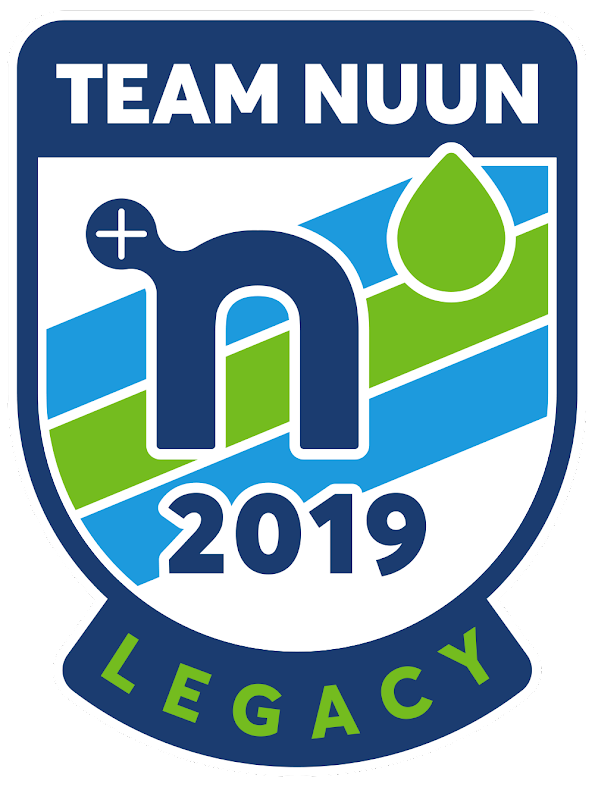 It's a great way to see where people are planning to run, and maybe decide to join your friends on the road or trails. 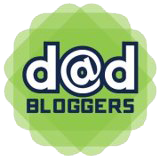 This is a great new site, in my opinion. I love seeing my race results without needing to manually put it all together on my own. I love data but I love automation as well. It's fun to connect with friends and my fellow BibRavePros. 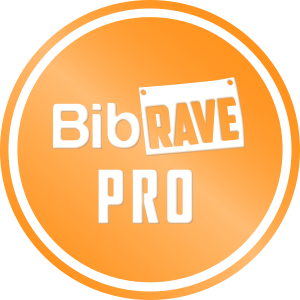 Just like BibRave helps me to discover new races through reviews, this helps me discover races through my friend, which means you also don't need to run alone. Sign up today, join me, and check it out for yourself.